HIPAA compliance violations can lead to fines and even a loss or your license to practice medicine or dentistry. 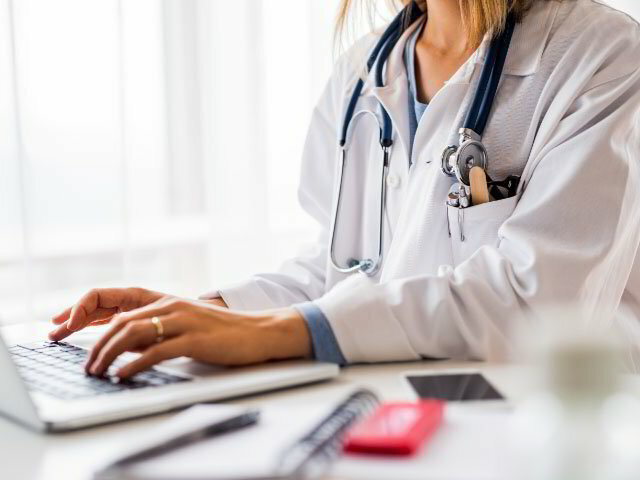 Selecting a professional IT services provider who understands the often complex HIPAA regulations can help protect your practice and your patient's confidential medical data. PDS has significant experience with HIPAA and can guide your medical or dental practice in the steps necessary to ensure that your practice becomes, and remains, compliant with this important body of regulation. PDS encourages our clients and friends to take a proactive stance when it comes to safeguarding their data and optimizing their system's performance. Enter your email here* Required field! PDS provides managed IT and computer support solutions and services to SMB clients in Destin, South Walton, Santa Rosa Beach, Fort Walton Beach, Niceville, Crestview, and Navarre Beach.